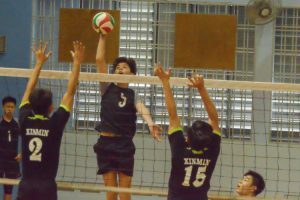 Presbyterian High School, Tuesday, March 6, 2018 — Geylang Methodist Secondary’s (GMS) perseverance in the final set pushed them to beat Xinmin Secondary (XMS) 2-1 in the National B Division Volleyball Championship. With this win, Geylang improved to a 2-0 win-loss record and will play Fairfield Methodist next while Xinmin dropped to a 0-2 win-loss record. After their victory, however, Geylang’s captain, Lee Guang Shen (#7) said the team still had room for improvement. “It was not really to our best standard. We can improve on not making as many silly mistakes as we did today,” he said. Both teams were off to a slow start, with neither team going strong with their spikes. 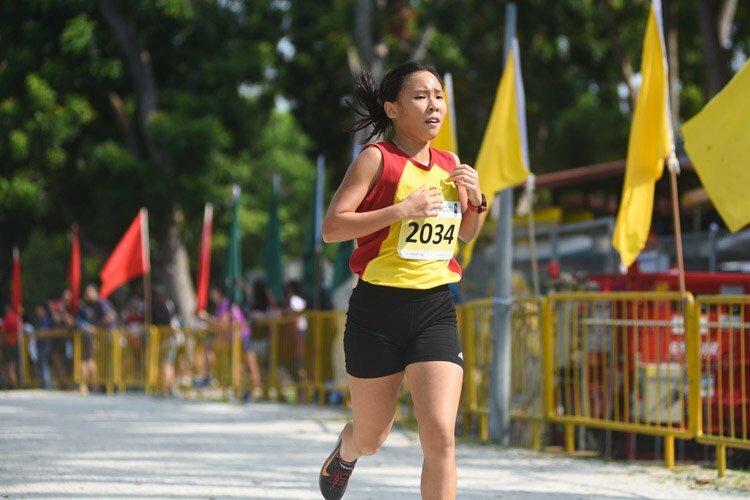 Despite missing their captain, Xinmin took the early lead with double spikes, setting the mood in play. However, Geylang had their own set of tricks as Sub Setter Utpal Chand (#8) managed to deny whatever balls that approached his court. With every play that Geylang made, Xinmin suffered for it as they were unable to read Geylang’s gameplay and could only rely on their split-moment reactions to save the ball. Geylang’s specialty – the dink, allowed them to score points off their opponent’s smugness as Xinmin only expected spikes from their rivals. This gave Geylang a big advantage as they managed to repeatedly fake and forced a timeout on Xinmin. Knowing what was at stake, Xinmin went on to play carefully through rallies after the regroup to slowly reduce the point gap. 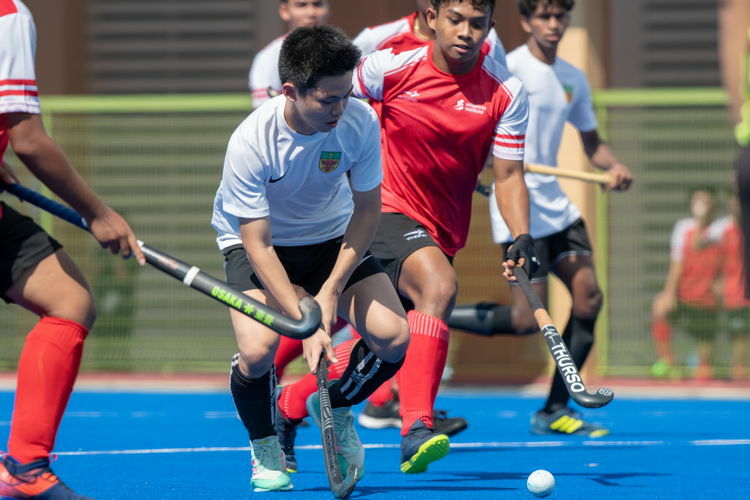 But it was to no avail as Xinmin continued to fumble and lose points as Geylang was undeterred and bent on taking kills off their opponents’ mistakes, making Xinmin call for their second timeout to discuss their gameplan. The timeout proved to be successful as Xinmin came back fired up, going on an 8-0 run to bridge the gap. But with nervousness kicking in, Xinmin lost the last few deciding points by firing high and allowing their opponents to take the first set with 25-22. The match then became a game of revenge scoring as both teams would score based on how their opponents scored against them. 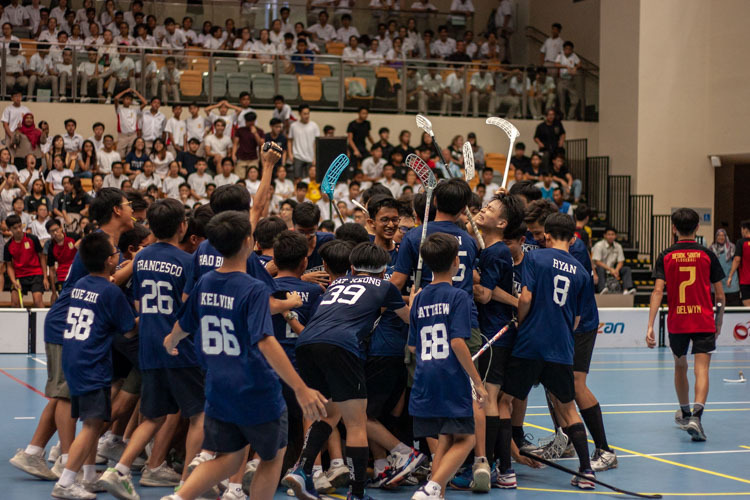 Xinmin crowded together to assist in both defence and offence, leading to continuous kills which improved the morale of their team. But Geylang kept the game close down to the last few moments as both teams were neck-and-neck and the score difference did not go past two at any moment. It took two hard spike kills from Xinmin to finish off Geylang 25-24 and to tie the game at 1-1. Geylang easily took the lead in the deciding set by focusing on defence, while going hard on open spikes. Geylang’s impressive saves increasingly helped to maintain the advantage they had. 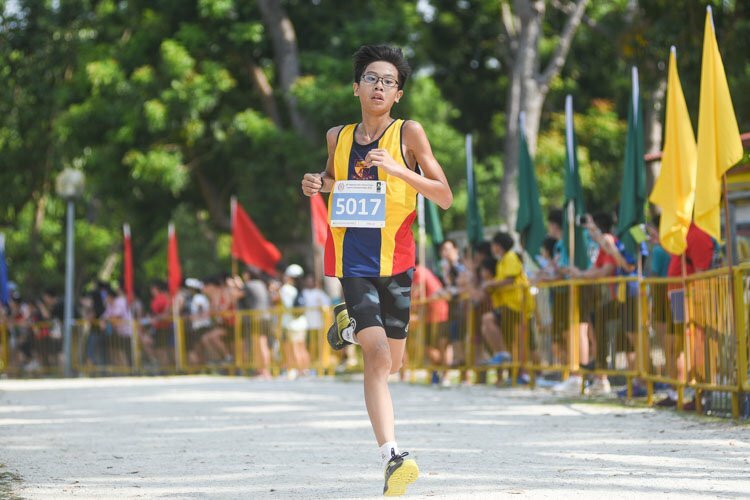 However, Xinmin was pushing the gameplay with deep-end spikes to get back at their opponents while looking for a chance to come back. Eventually, Xinmin’s efforts proved insufficient as Geylang persevered on with a triple-block and continuous fakes to take home the victory at 25-17, sealing their 2-1 victory. 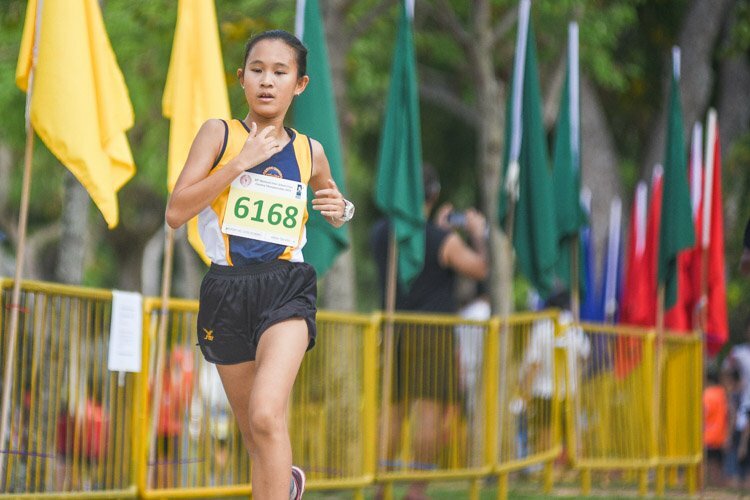 Following their loss, Xinmin’s captain felt the match could have gone either way. “My team didn’t play up to standard and we could have won. I was injured so I did not get to play. 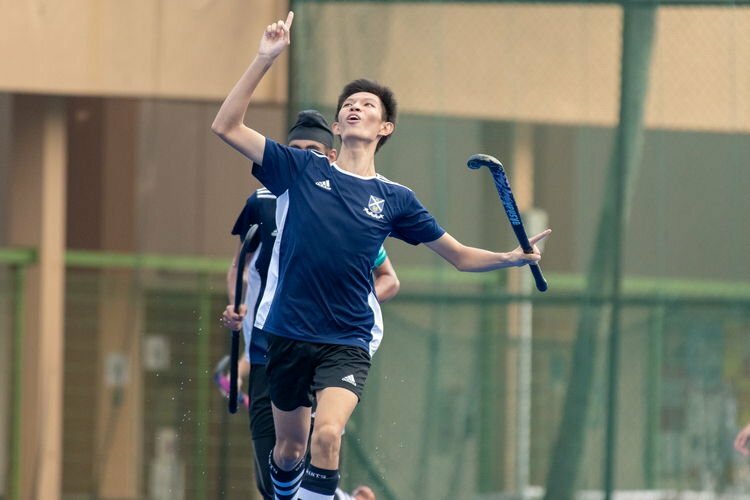 We can definitely improve on our service and composure, to not be so nervous in order to not screw up the play,” said Xinmin’s Captain. We asked but did not receive the roster for Xinmin Secondary. If you know any of the players, kindly leave a reply and we’ll update the post.